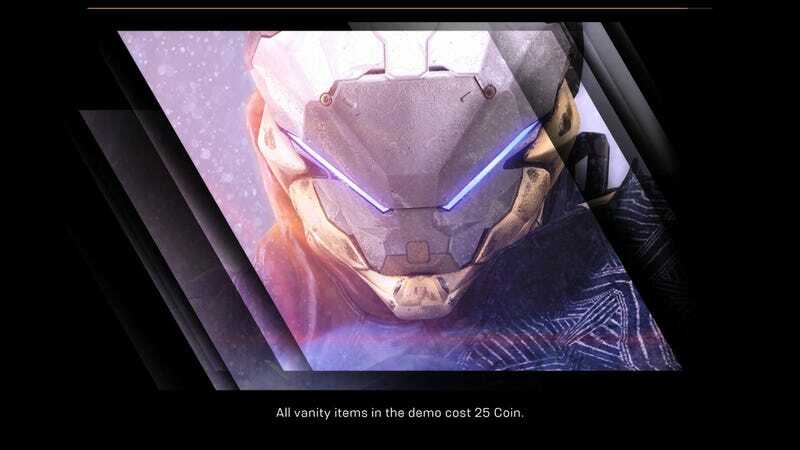 EA and Bioware posted an update about the Anthem VIP demo errors players are currently encountering. EA and Bioware posted an update about the Anthem VIP demo errors players are currently encountering. Bioware’s Head Of Live Service, Chad Robertson, apologized to players and assured fans that fixes are on the way soon. Bioware is also giving players who are affected by the issues a bonus skin.